An adventure with your family is all you need during the winter period. 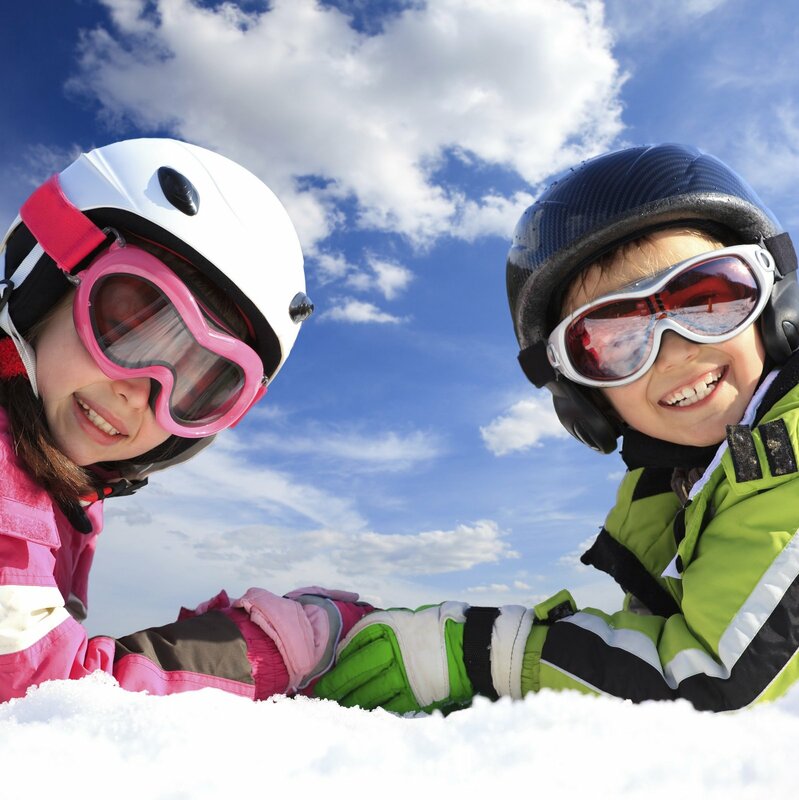 Come and enjoy the breathtaking scenery of Passo del Tonale, the snow-covered ski slopes and the activities we offer your children for a memorable holiday. In addition, children aged under 8 stay free of charge!